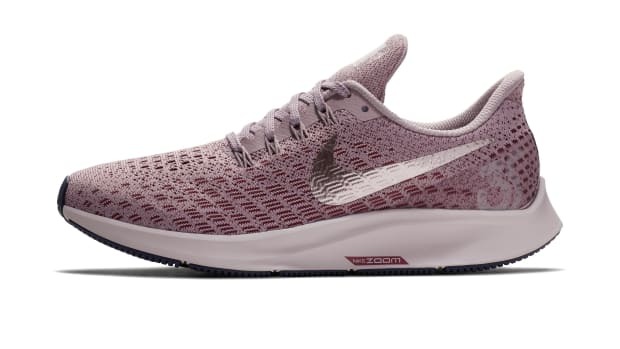 Nike&apos;s got a another version of its new Air Zoom Pegasus 35 coming for those who want to get out of the door and onto their runs as quickly as possible. This version features their FlyEase closure system that uses a hook-and-loop strap and a wraparound zipper to quickly get in and out of your in one swift and smooth motion. 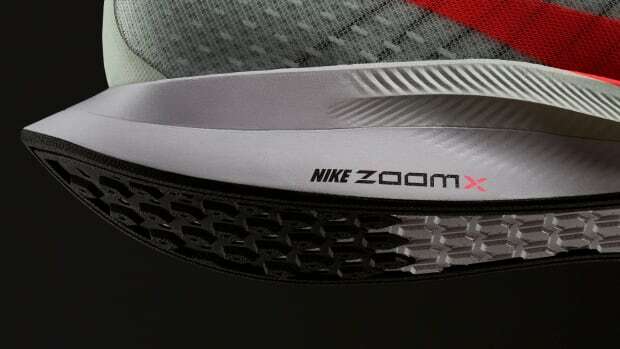 As for the rest of the shoe, everything remains the same including the Zoom Air midsole, beveled heel, and the out-turned collar for comfort. 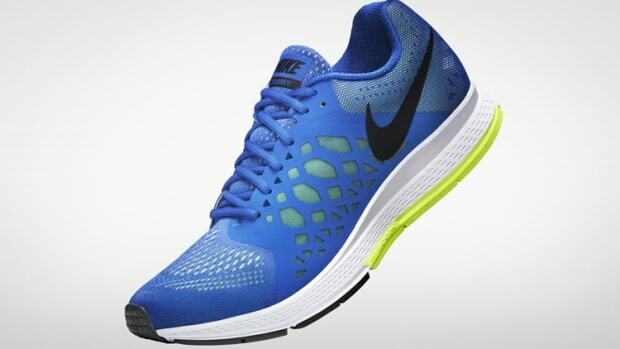 The Nike Air Zoom Pegasus 35 FlyEase will hit nike.com on July 18th. Three decades of supporting the world's best distance runners.